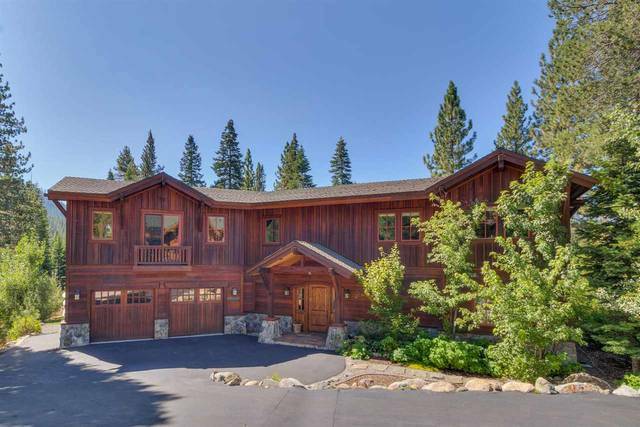 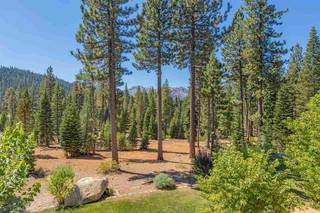 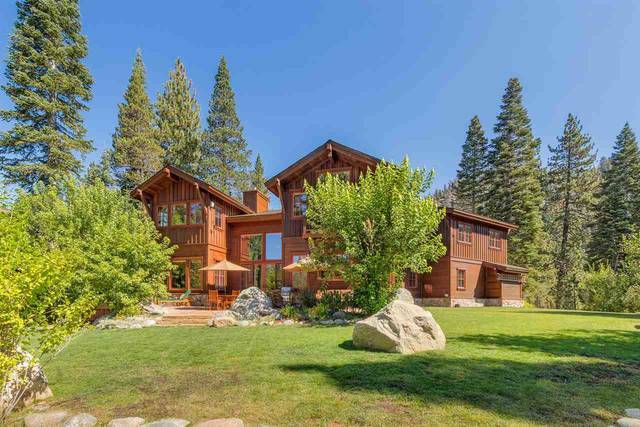 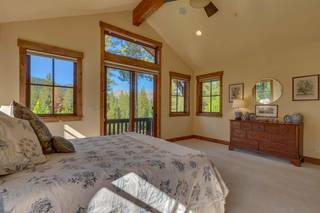 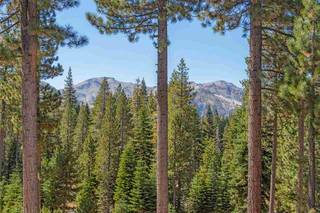 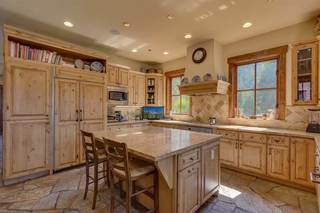 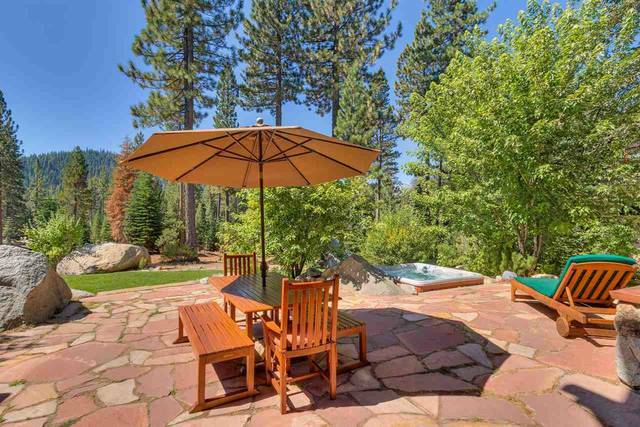 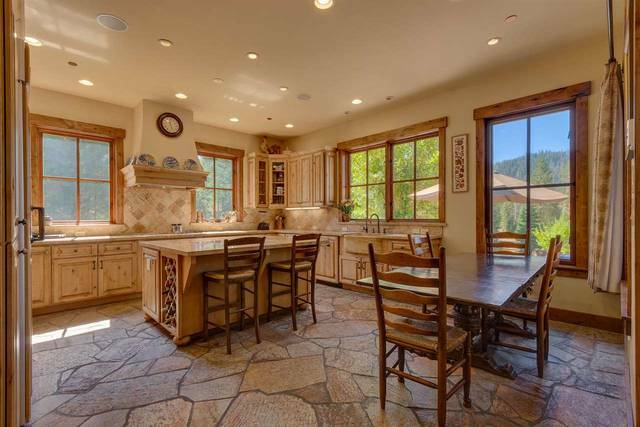 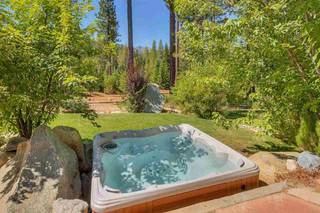 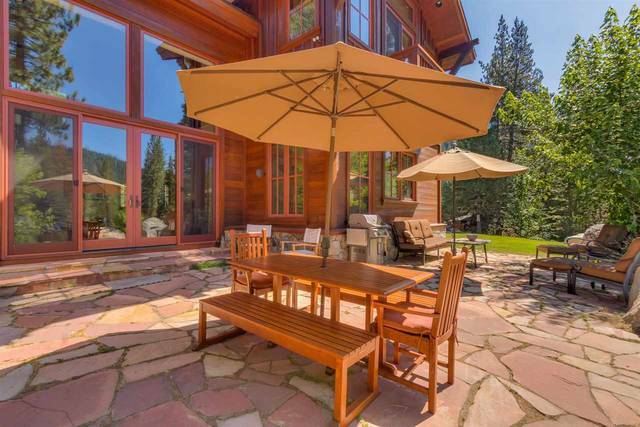 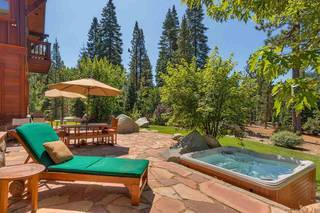 Squaw Valley mountain lodge in Creekside Estates with easy access and ski area views. 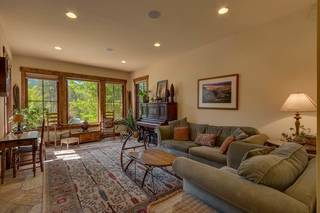 Bright and sunny location brings lots of natural light into the home. Beautiful mature landscaping and spacious stone patio compliment inviting outdoor space. Yukon Gold stone flooring throughout much of the entry level and great room. 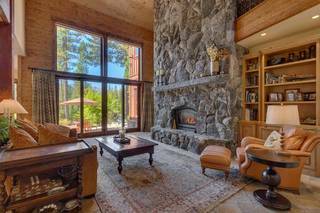 Hydronic in-floor heat keeps the toes warm. 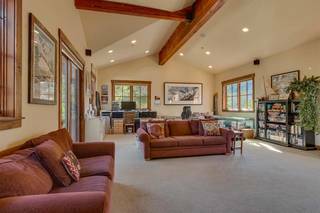 Lots of possibilities with large open room above garage. 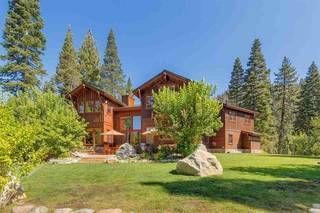 A must see for the Squaw Valley enthusiast.